There's now a more convenient, stress free way to travel around the region. 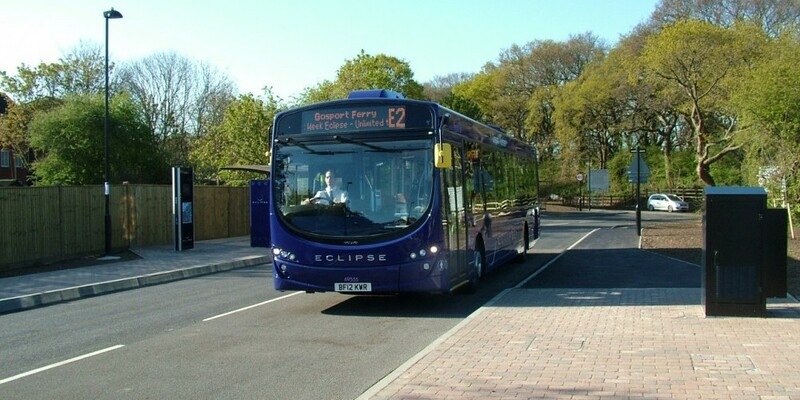 The new Solent Go travelcard makes travelling by bus and ferry easier. 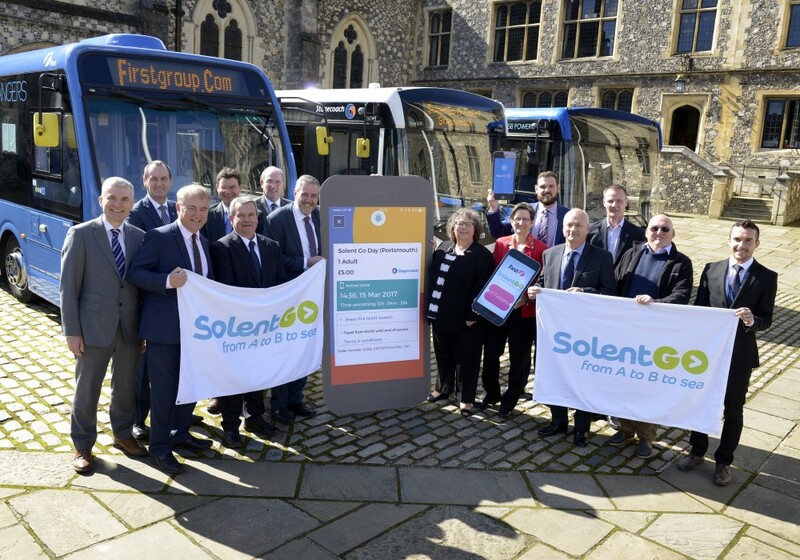 Solent Go is a new, smart travelcard you top up yourself, which can be used to travel all over South Hampshire - on buses, ferries and even the hovercraft! Signing up to get your travelcard is quick and easy. Simply complete and submit our online form in four simple steps. Once you’ve received your travelcard you can, top up online, at a participating travel shop or a ferry ticket office.